Who are the Null Paradox Cranks? 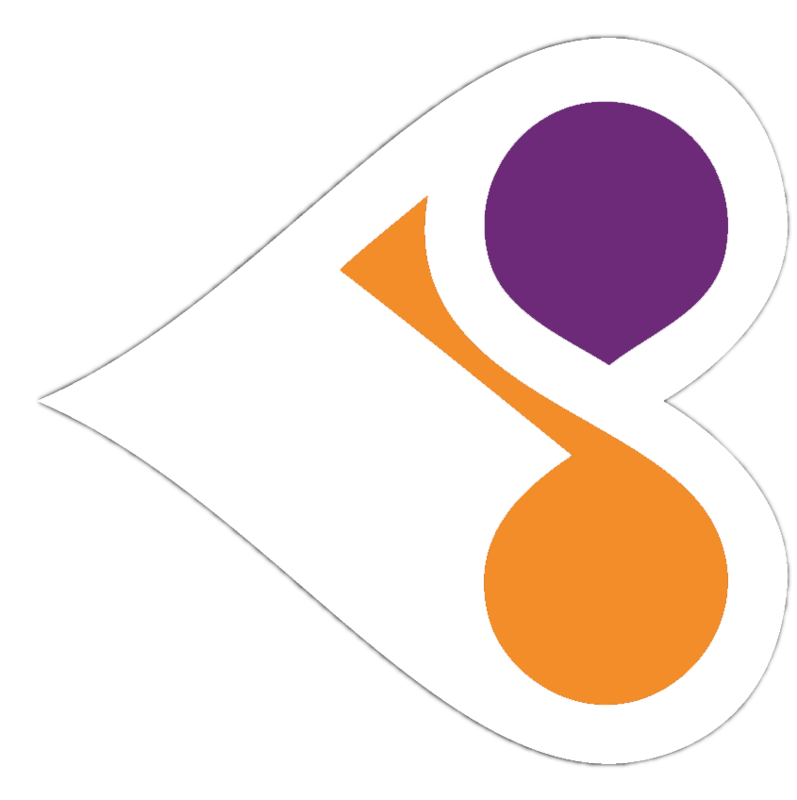 We’re an underground community supporting independently owned businesses. It’s our way of helping to promote local businesses by telling everyone all about them and recommending them to our Community. 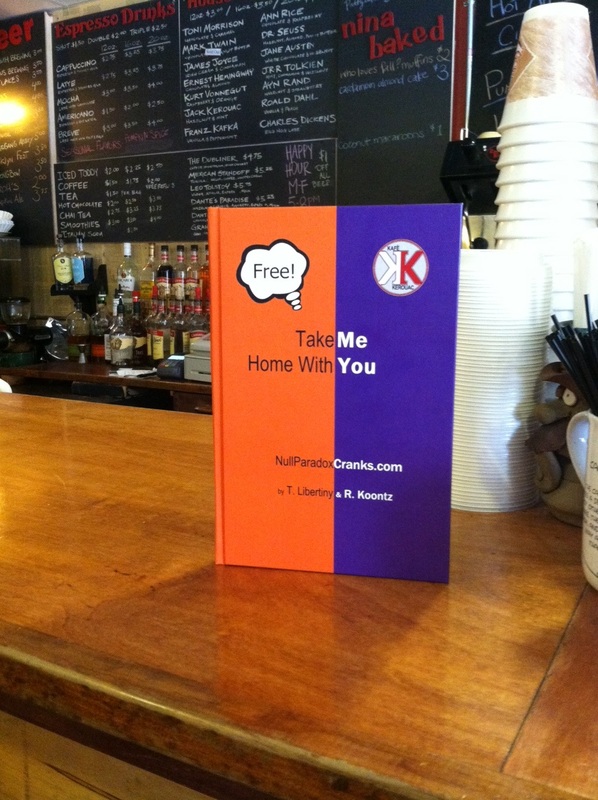 We send your independent businesses a colorful excerpt from our book (rated G) called Take Me Home With You and ask you to display it prominetently in your business. 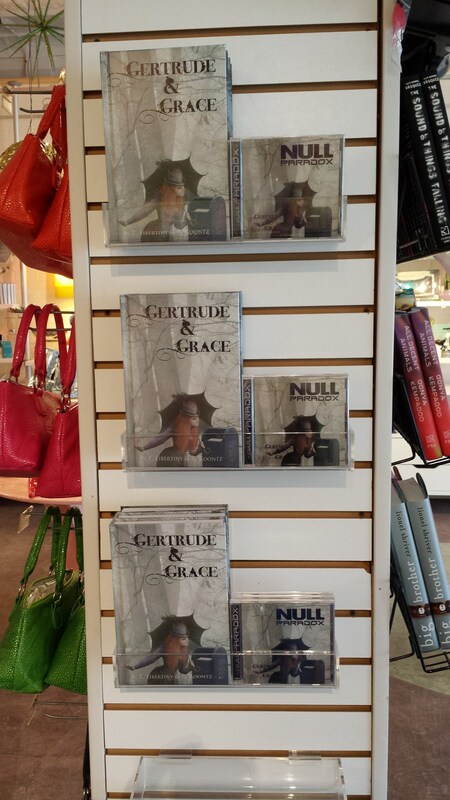 Your business E-mails us a photo of our book displayed in your business to NullParadox@NullParadox.com and we post your photos HERE. We tell our Community all about your business (50,000 people and growing) and recommend that they check you out. There’s no cost to anyone to participate. Bonus: To create extra awareness and traffic for independent businesses, we’ve performed unplugged sets of our music and have created pop-up-stores within businesses. Please tell us if you’d like us to help you with our bonus plan! Do you have a favorite independent business? Send us an E-mail and nominate them so we can help them promote themselves (within the U.S.). There’s no cost to anyone. Here’s a list of the independent businesses that we’ve already helped. 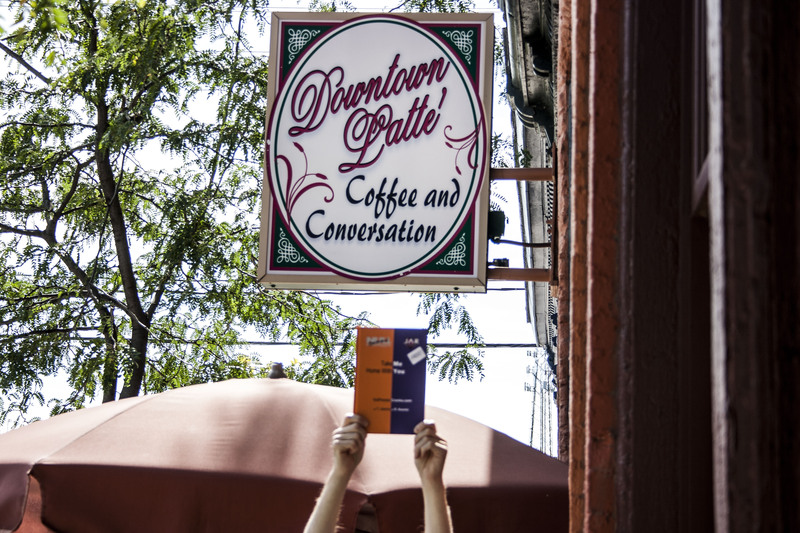 Downtown Latte Coffeehouse, Toledo, Ohio. Arrived on 2014 November 8: Java Cow Café, Park City, Utah. 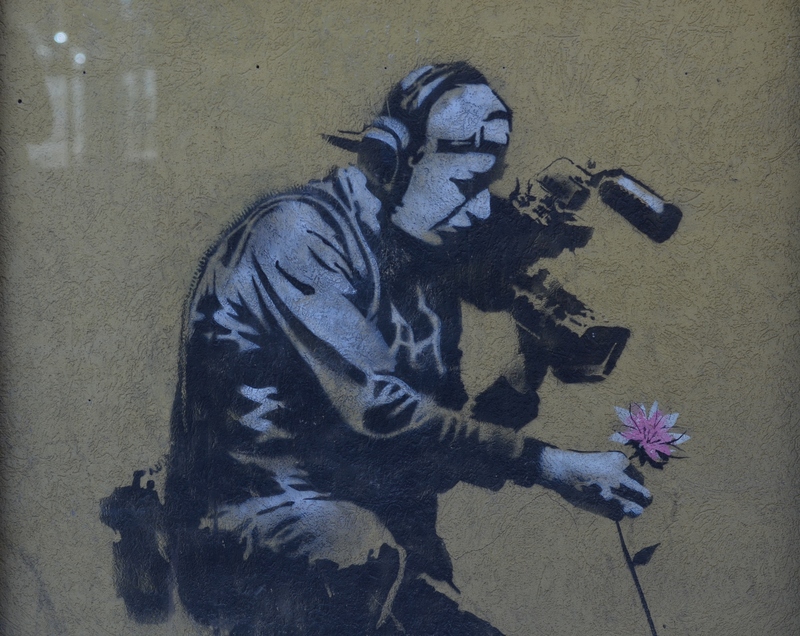 There’s artwork from Banksy on the outside wall of their building.